Forever 21 Men and Women's Sale from 75p plus Free Delivery This Weekend! This weekend Forever 21 have a brilliant offer on with a discount code for free delivery with no minimum spend required. The only exclusions stated in the terms are the purchases of gift cards. 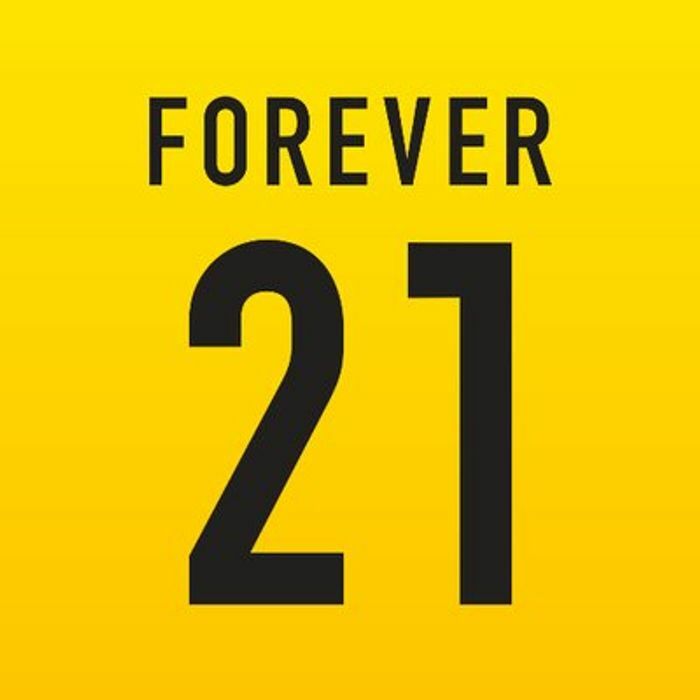 What do you think of this Forever 21 deal? OMG thank you! I need a new wardrobe! I’m deffo buying some!